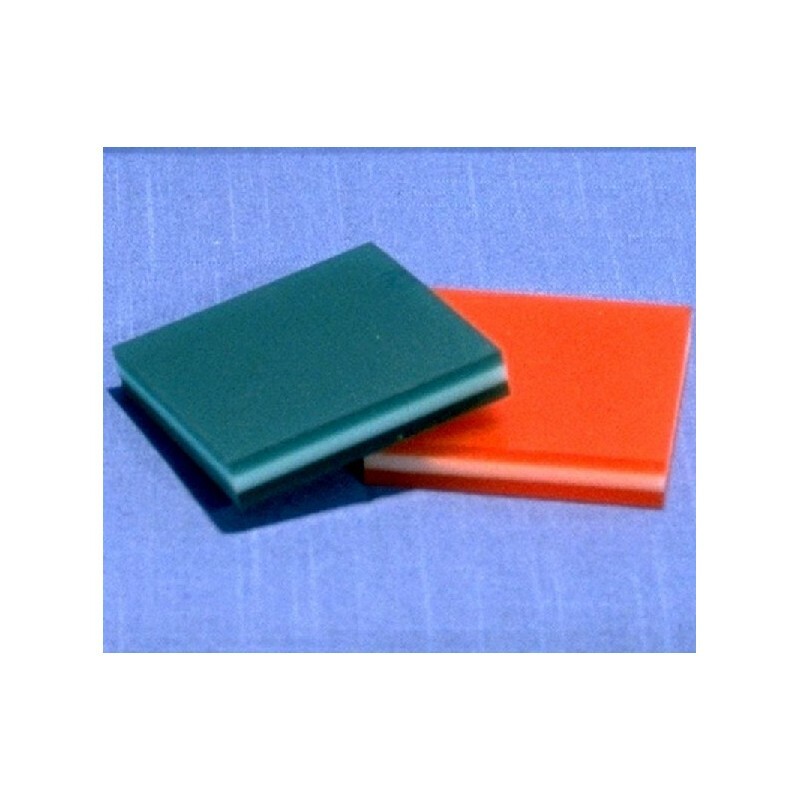 The TRIPLE DUROMETER URETHANE SQUEEGEE features a 90 durometer center "sandwiched" between durometers of 60, 65, 70, or 75. 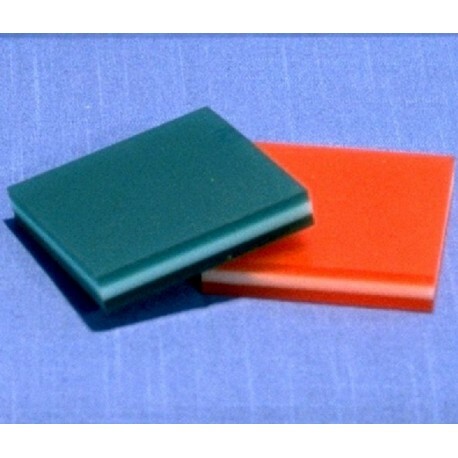 These triple durometer urethane squeegees deliver higher printing quality over a longer period of time and a more accurate control of ink flow. Excellent for flatbed or cylindrical presses, 4-color process work, back-lighted and electronic card printing, high speed machines and large screens. Fully solvent-proof, this blade will not tear or loosen even under tremendous pressure.